Such is the power and wealth of the Goldbaums that on dull days, it’s said, they hire the sun just for themselves. Defiant and unhappy, she is desperate to find a place that belongs to her, free from duty and responsibility. But just as she begins to taste an unexpected happiness, the Great War is looming and even the Goldbaums can’t alter its course. For the first time in two hundred years, the family will find themselves on opposing sides. The House of Goldbaum, along with Europe herself, is about to break apart. 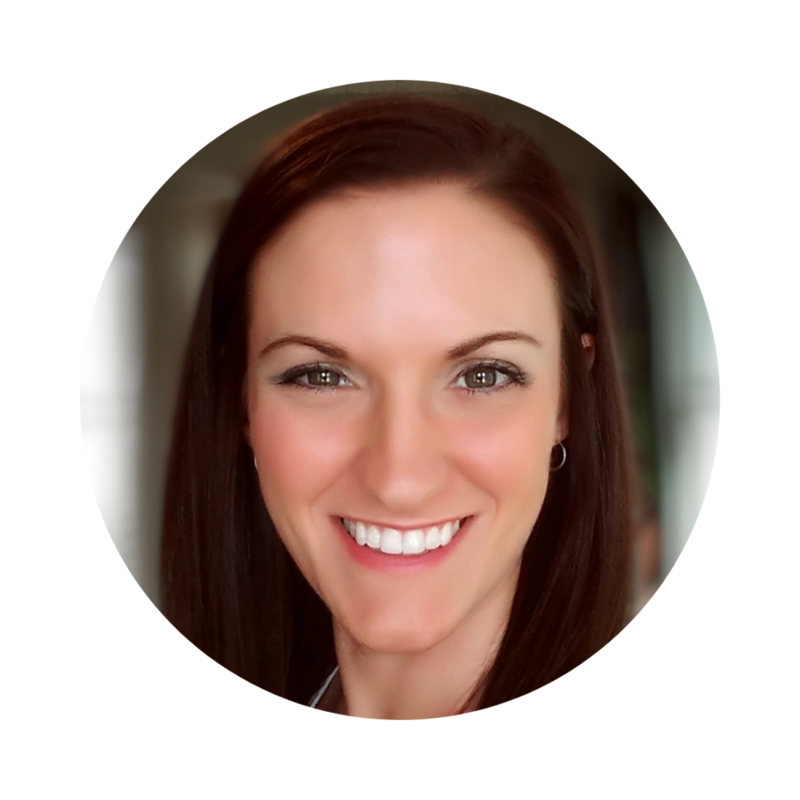 Natasha Solomons is a writer and the New York Times bestselling author of The Gallery of Vanished Husbands, The House at Tyneford, and Mr. Rosenblum Dreams in English. She lives in Dorset England, with her husband, the writer David Solomons, and their two young children. Song of Hartgrove Hall is her fourth novel. Reading historical fiction can be difficult if you’re not in the right mindset, and if you’re not a fan of history. It’s one genre that I tend to shy away from because I’m not interested in history. I know that ‘they’ say that the only way to progress in the future is to learn and understand the past, but I find it difficult to look back. History is filled with dates and politics, things that often just confuse and bore me. So when I do take the time to pick up book on historical fiction, or even a classic, I have to go into it with an open mind, and be willing to do some research myself just to make sure I understand the timeline. When all of this is done, I have found that I usually end up thoroughly enjoying the book and I find myself setting it on my “favorites” shelf. Funny how that happens. History buffs and horticulture fans will both find House of Gold an enjoyable read. A good portion of the beginning of the book is based around Greta and her mother-in-law, Lady Goldbaum’s, love of plants and the gardens in which they grow them. There is a lot of information on planting seasons and care for the plants, as well as medicinal purposes behind some of them. While historical facts of clothing, estates, and knowledge of the every day was shown in the beginning, the second half of the book is where the majority of the historical points come into the plot: knowledge of the movements of World Ward I; understanding of how money played major roles; and how Jews, such as the Goldbaum’s, would be treated. I made connections with House of Gold mainly when it made me think of some of those books on my “favorites” shelf. 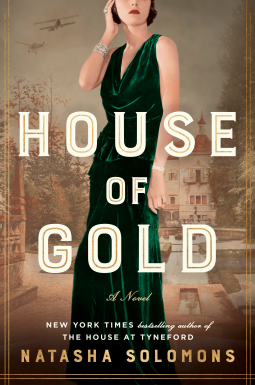 House of Gold has the glitz of F. Scott Fitzgerald’s The Great Gatsby, the sense of duty of Jane Austen’s Pride and Prejudice, and an impression of urgency and loss like Ian McEwan’s Atonement. There is even one part where I sensed a connection to The Awakening by Kate Chopin. While I did find myself a little bored along the way, I took that as a personal preference of not enjoying historical facts, and not as a sign of a boring story. Natasha Solomons’ writing was intriguing and informative and gave life to a world I otherwise would know nothing about. And remember that “favorites” shelf I mention a time or two? Well, Natasha Solomons’ House of Gold has earned the right to be on that shelf! This lovely Riesling has aromas of peach, pear and ripe fruit, is medium-bodied and beautifully balanced, with an elegant and refined finish. Serve well chilled. Pairs beautifully with spicy Asian dishes. Also perfect with sushi, poultry, pork or simply on its own. Grab a bottle here!